As both media producers and media consumers, we need to be critical of what we read, listen, and watch. 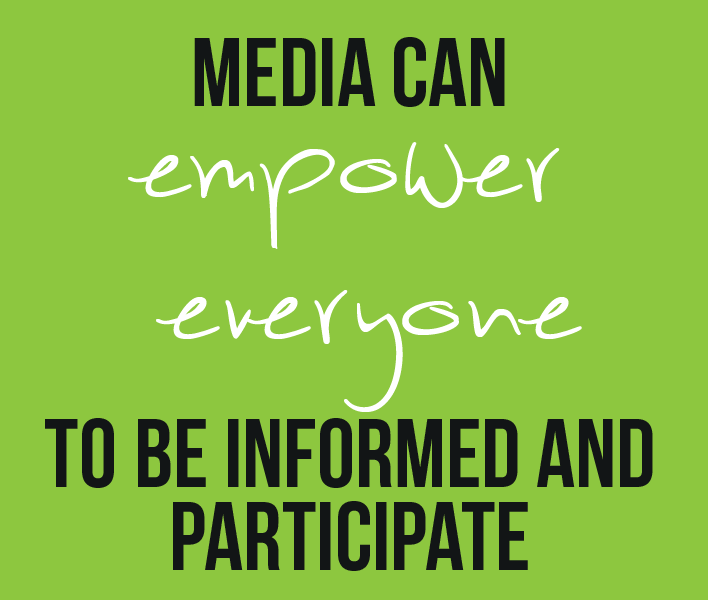 Information can act as a driver of change, positive and negative. 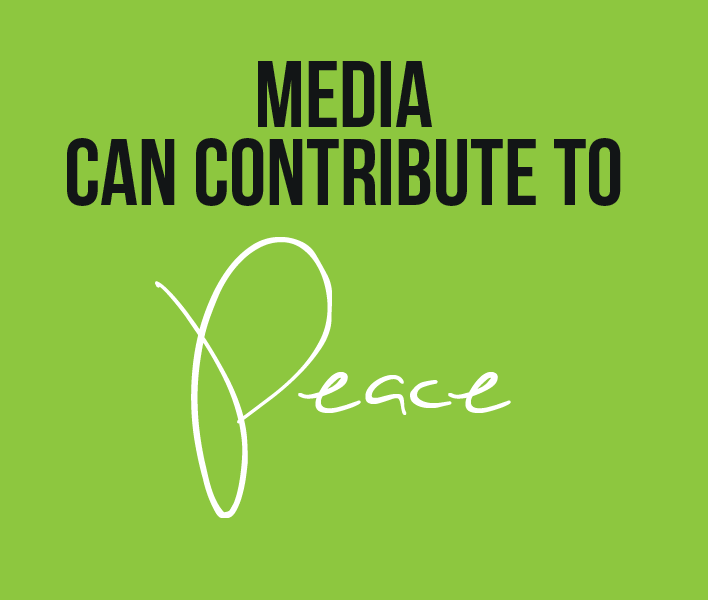 Quality journalism contributes to building societies that are more just, peaceful and inclusive. 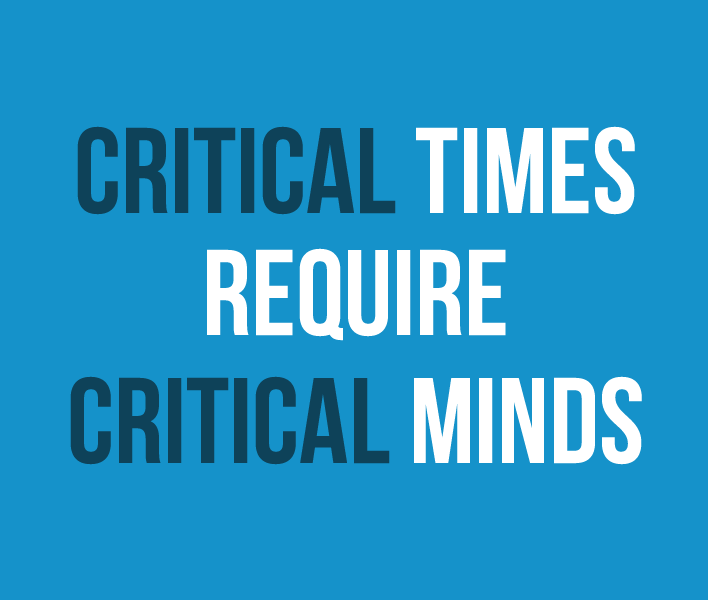 Critical audiences will not easily fall victim to misinformation and manipulation. 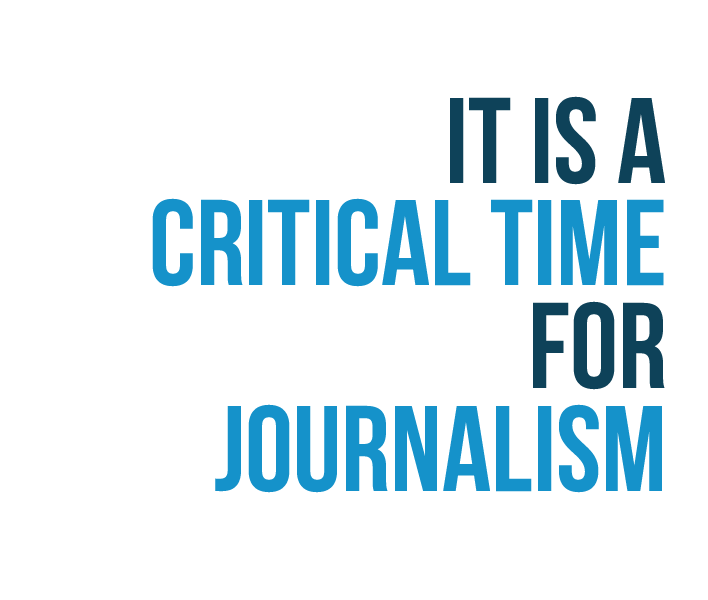 Together, quality journalism and critical audiences in a free society form the foundation of a healthy information environment that can help the world deal with these challenges of our times. Political, technological, and economic transformations are reshaping the media landscape. Sliding profits and declining audiences for traditional media, new technologies that have made peers a prime source of news, and a disconnect between the media and their audiences question the traditional role of journalism, affecting its quality and credibility. Rumors, falsehoods, and emotional manipulation can affect our opinions, incite hatred and exacerbate violence. Critical and well-researched journalism is vital to expose misinformation. Such reporting, whether by journalists, citizen journalists, community reporters or media professionals, should be the result of thorough investigation and fact-checking, and can contrast different voices to reflect the diversity and plurality of opinions. Media and journalists around the world are harassed and even killed for informing citizens and carrying out critical reporting on issues of public interest. Every four days a media professional gets killed for doing their job. 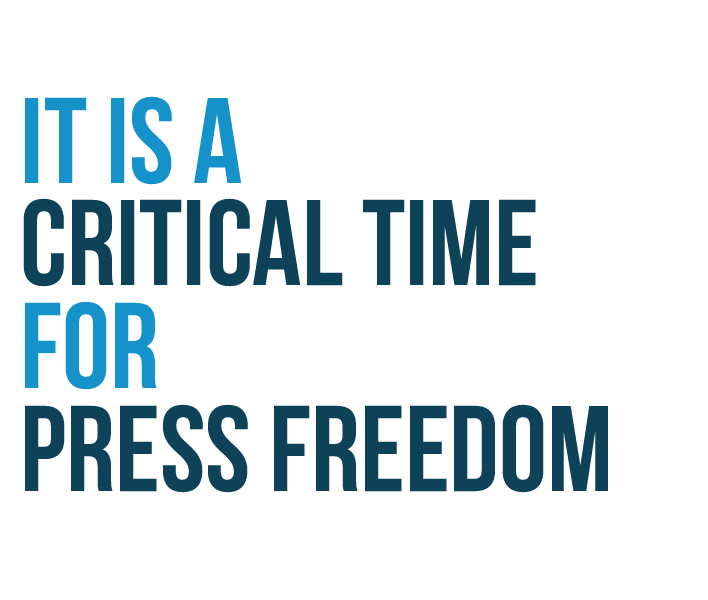 The fundamental right to freedom of expression is curbed in the most brutal way, affecting every member of society. Impunity for crimes committed against journalists and media professionals has become a widespread and deeply entrenched trend. 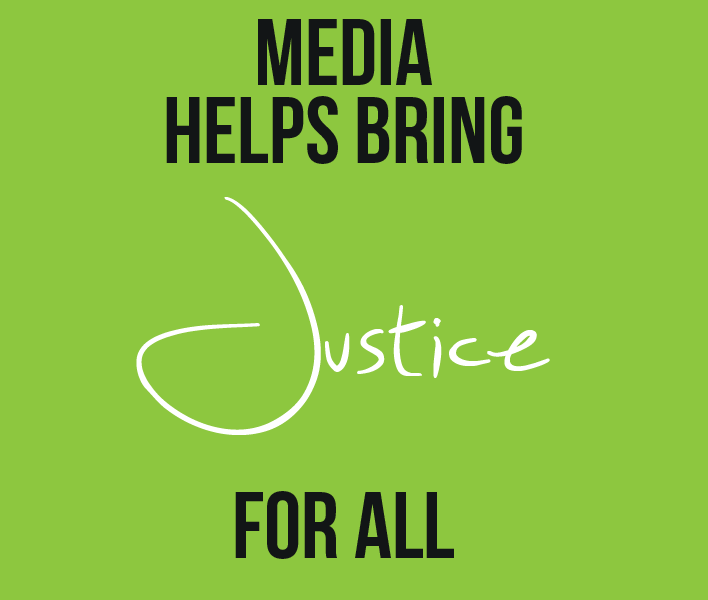 through investigative journalism that uncovers corruption and other wrongdoing; by holding governments transparent and accountable; and by pushing for laws to protect journalists and calling for the prosecution of perpetrators of crimes committed against media professionals. by giving voice to a diversity of experiences, by conflict-sensitive professional reporting, by promoting mutual understanding in particular in societies that have become polarized by hate speech or antagonistic political discourse; by dispelling prejudice and by countering the spread of misinformation. …today more than ever before thanks to the opportunities offered by the Internet and digital technologies. When individuals can access information without restrictions, they are able to hold institutions accountable through public scrutiny; they are able to take well-informed decisions to transform their communities for the better. Diverse and pluralistic media can surface the voices of the youth, ethnic and linguistic minorities, of persons with disabilities and others who feel marginalized and disenfranchised, allowing them to participate in and shape public discourse In an environment of artistic freedom, a diverse media can also ensure the dissemination and promotion of diverse contemporary cultural expressions, in the performing arts, music, film and the visual arts. To be truly inclusive, media should ensure a balanced representation of men and women in which gender stereotyping is avoided.